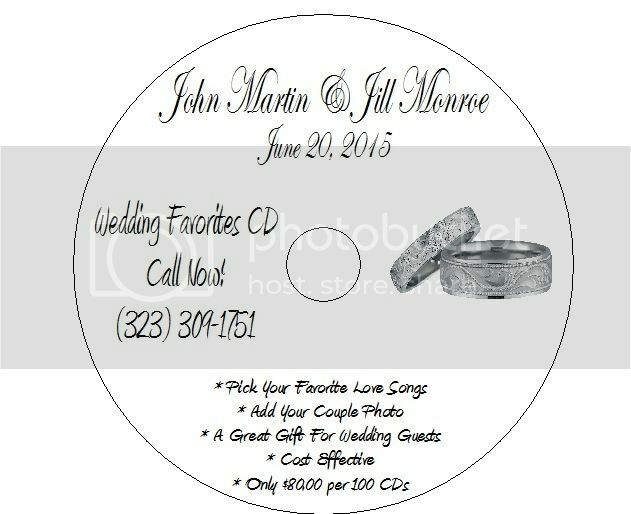 Order A Custom Souvenir CD For Your Next Event! - THE PREMIER FEMALE DJ OF LOS ANGELES! 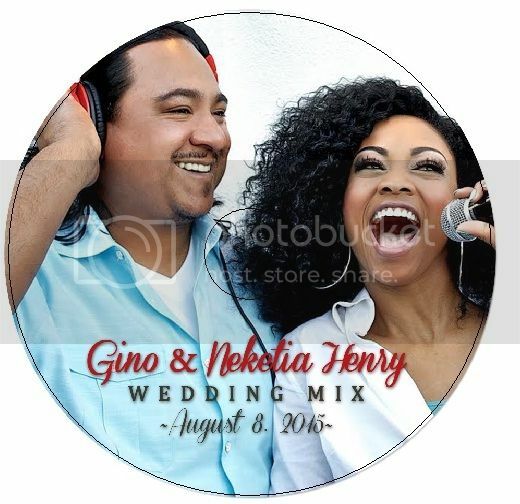 Order A Custom Souvenir CD For Your Next Event! 100 CDS w/ Clear Sleeve! Get Your Custom CDs Today!